BAR recommends ProTELL, an association supporting the rights of gun owners in Switzerland. Great source for information about the Thunersee region. 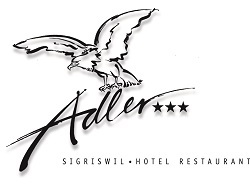 An excellent restaurant and hotel and BAR’s home is Switzerland, the Hotel Adler in Sigriswil. Modern, high quality indoor range and gunshop.